A.J. Buckley plays the part of Dave, Anna Faris’ jealous boyfriend, in season four’s tenth episode, Snow Job. Dave becomes incredibly standoffish at one of Anna’s photoshoots when he meets Eric, her young, single, non-gay agent. Eric’s feud with Dave brings to light many of the couple’s issues and forces Anna to address them. A.J. 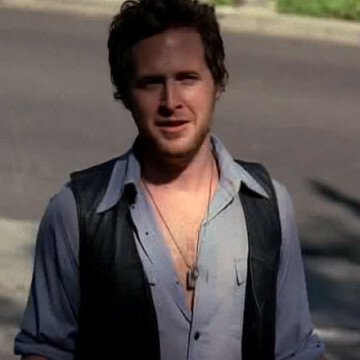 Buckley held a recurring role on TV’s Justified and played the part of Adam Ross on CSI: NY.